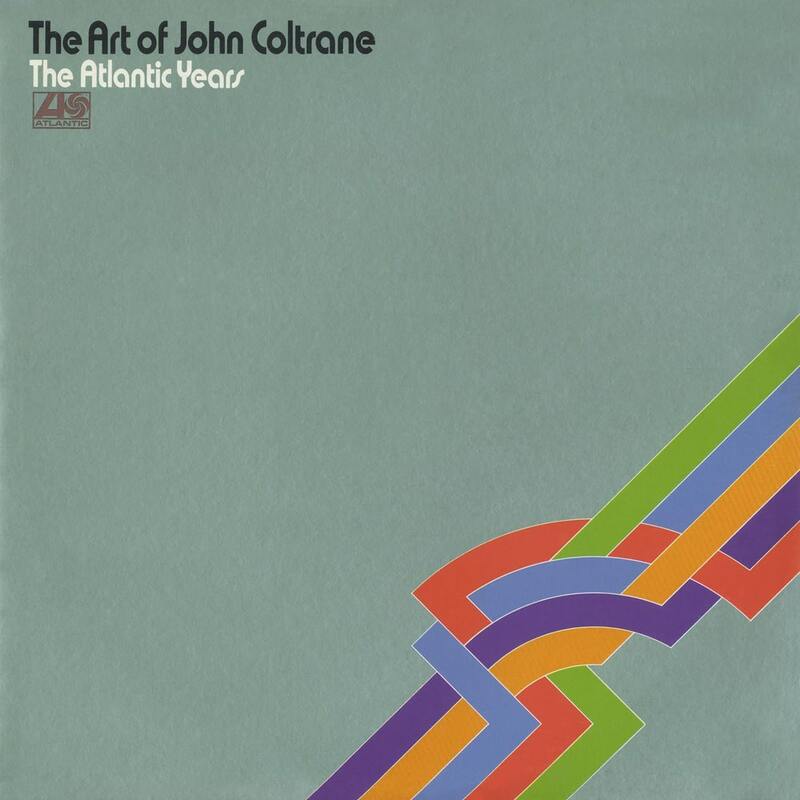 The Art Of John Coltrane - The Atlantic Years features tracks from five of the saxophonist’s recordings made for the Ertegun brothers between the summer of 1959 and early 1961 – including the hugely influential Giant Steps (1960), as well as Bags & Trane (1961), Olé Coltrane (1962), Coltrane Plays The Blues (1962), and The Avant Garde (not released until 1966). While John Coltrane first gained attention for his revolutionary "sheets of sound" technique, it was the deep spirituality of his music that really made his recordings as a bandleader such classics. The albums he recorded for Atlantic in 1959 and the early 60's represent the heart of his legacy.